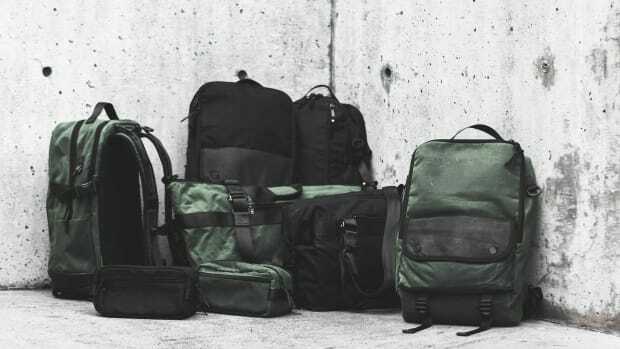 To celebrate their 15th anniversary, 3sixteen is teaming up once again with DSPTCH on a new range of backpacks and some new apparel pieces. 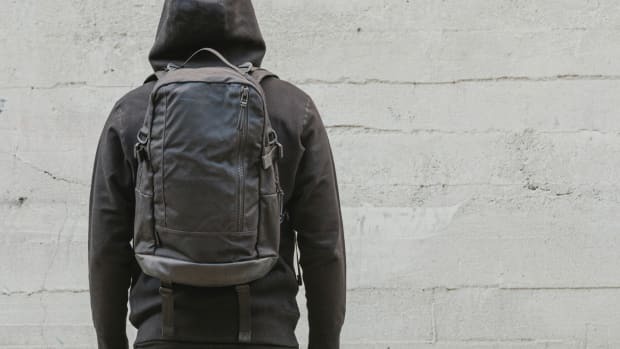 The new Daypack collection evolves their waxed canvas and leather combo with a much more substantial 18oz waxed twill. 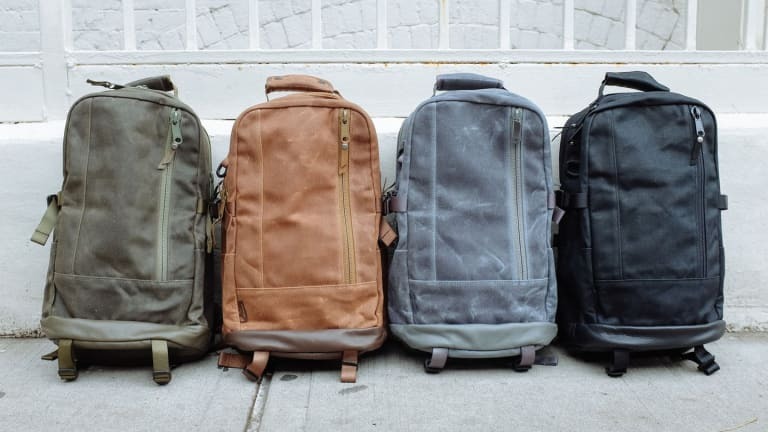 The Daypacks will be tonal with color matched leathers and zippers and will be available in olive drab, field tan, grey, and black. 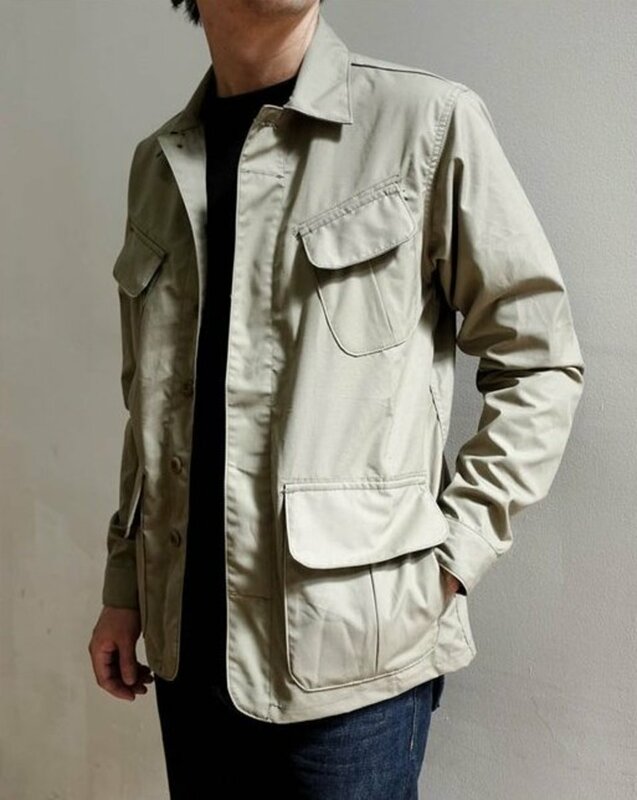 Also joining the bags is a new version of 3sixteen&apos;s BDU jacket, which will be updated in Ventile and a graphic tee that celebrates the partnership that uses 3sixteen&apos;s standard heavyweight jersey tee. 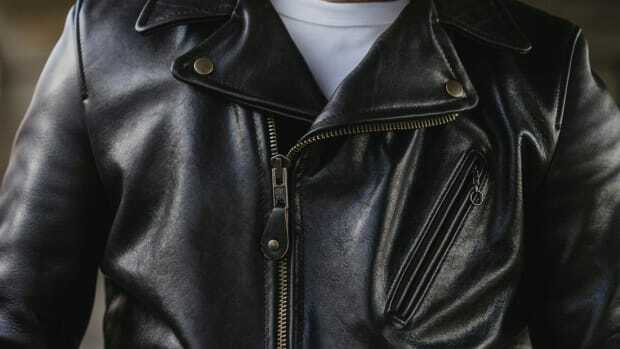 A rugged and luxurious interpretation of one of DSPTCH's most popular pieces. New additions to last year's sold out collaboration.